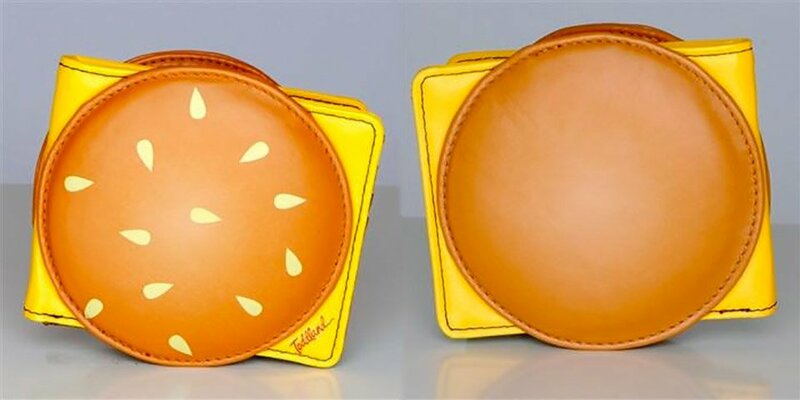 Keep a cheeseburger in your pocket without the greasy mess! 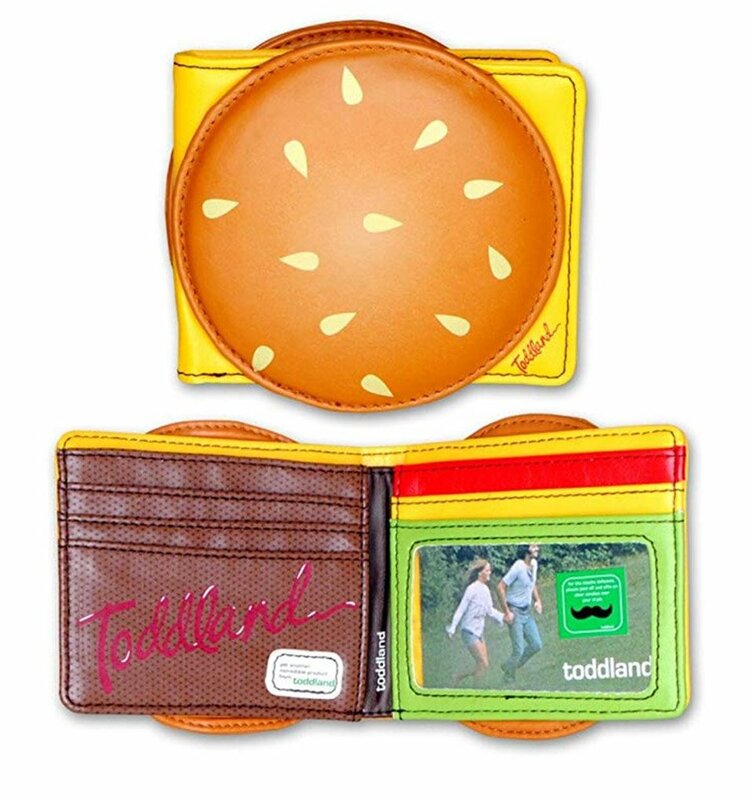 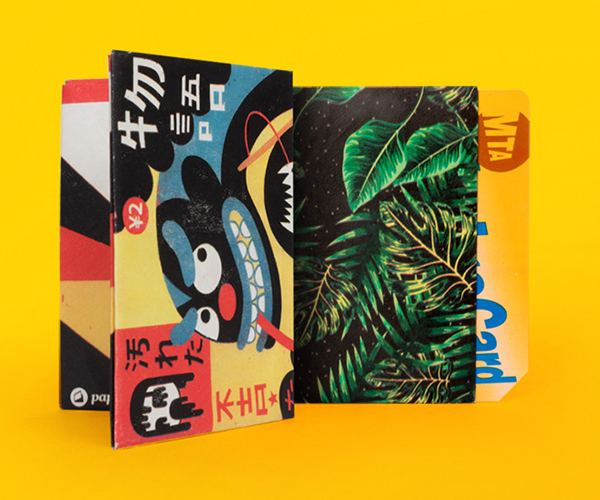 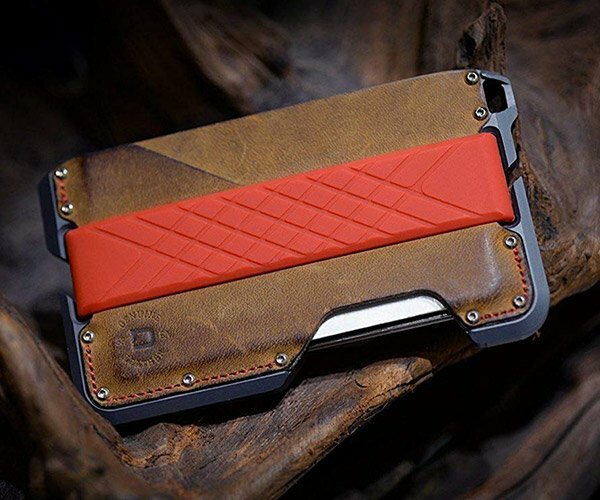 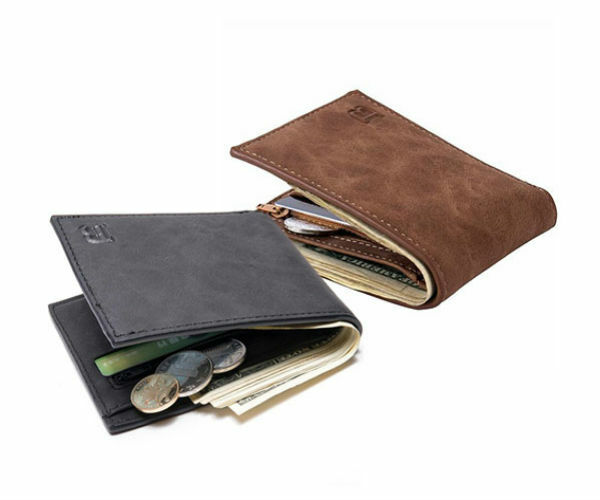 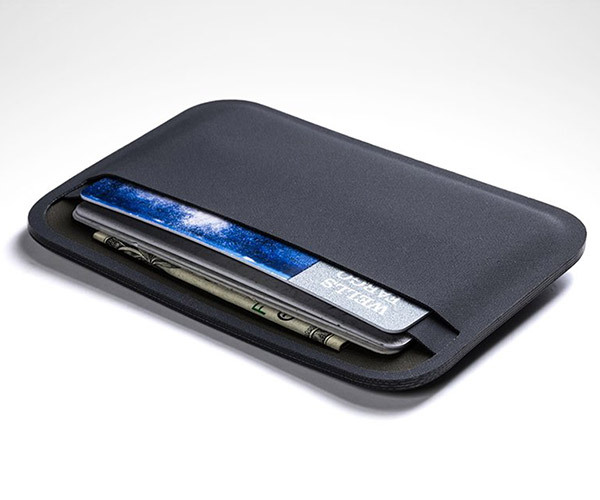 Toddland’s inedible wallet looks like a burger, complete with a sesame seed bun and cheese sticking out of its sides. 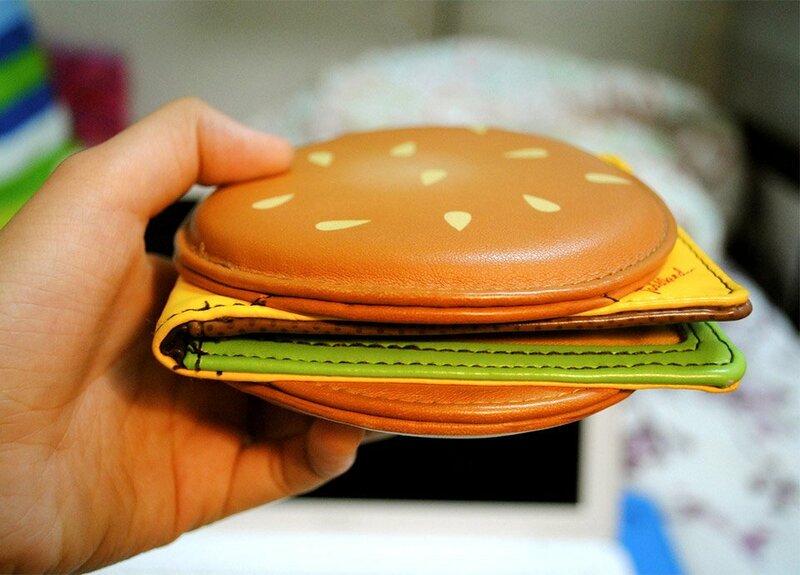 Inside, you’ll find a meat patty, lettuce, tomato, and mustard credit card holders.